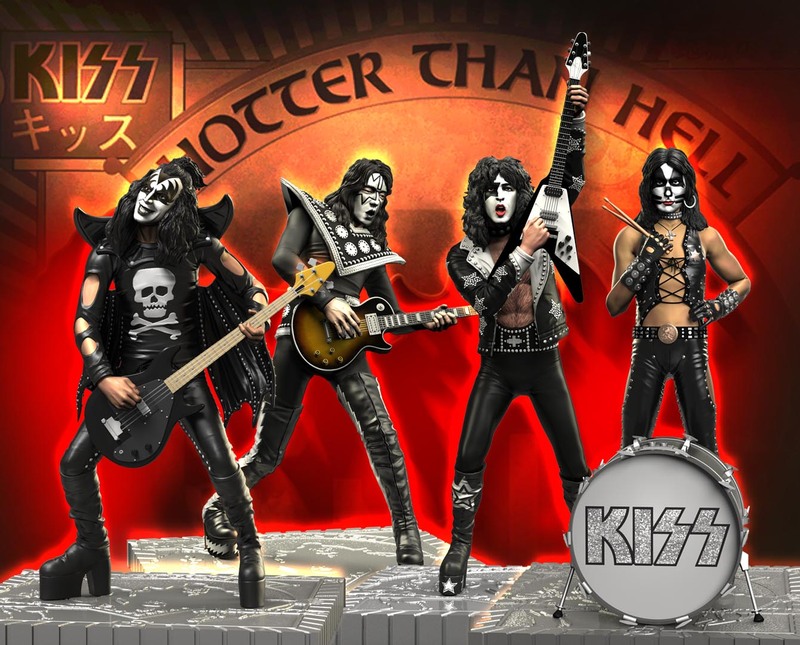 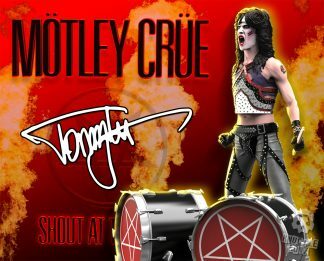 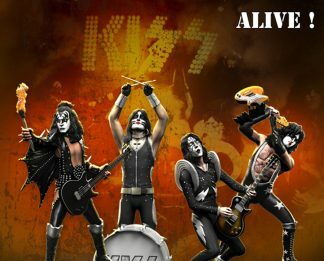 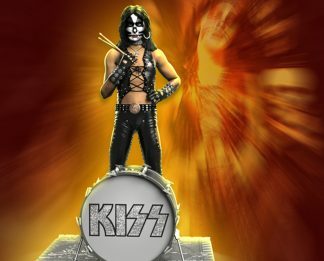 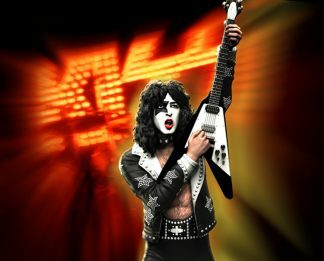 KISS (HOTTER THAN HELL) SET – Knucklebonz, Inc.
Reserve now; Only 3000 sets are created. 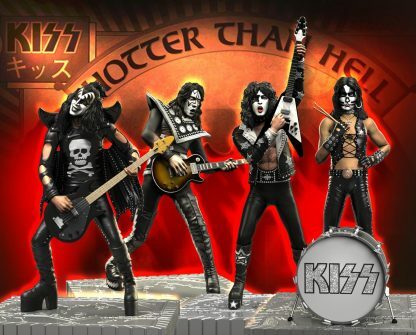 These KISS “Hotter Than Hell” era statues are now shipping. 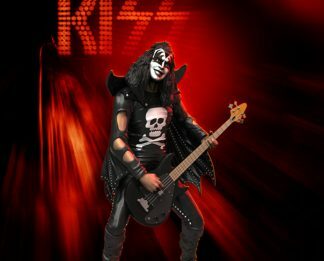 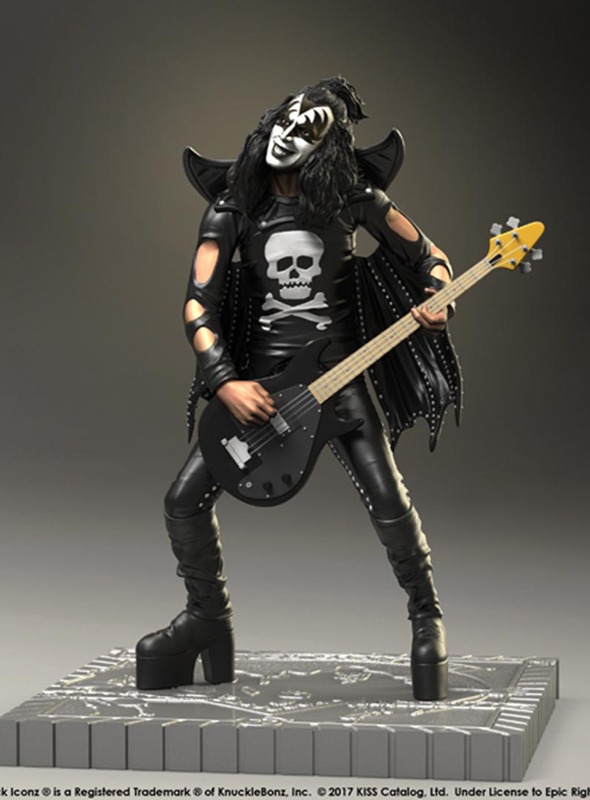 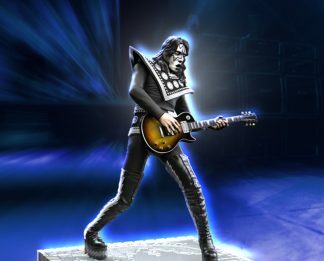 These exclusive KISS statues are hand-painted and numbered and come with a certificate of authenticity printed on the base of each collectible statue. 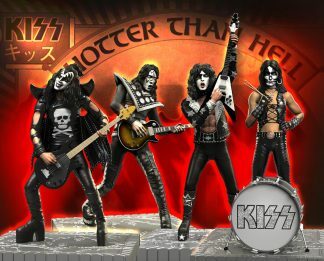 These are officially licensed products. 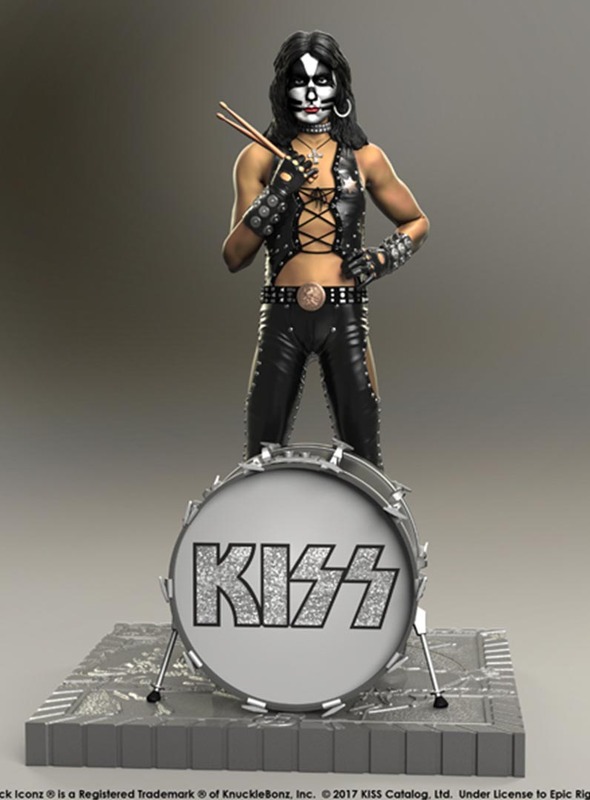 The KISS statues are created using a team of highly skilled artists. 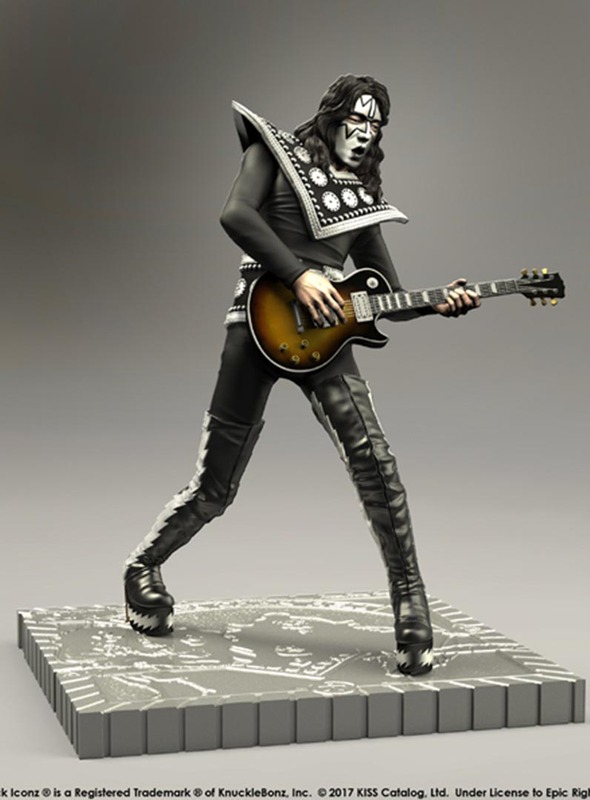 Each statue is sculpted and cast in poly-resin and then hand-painted in fine detail. 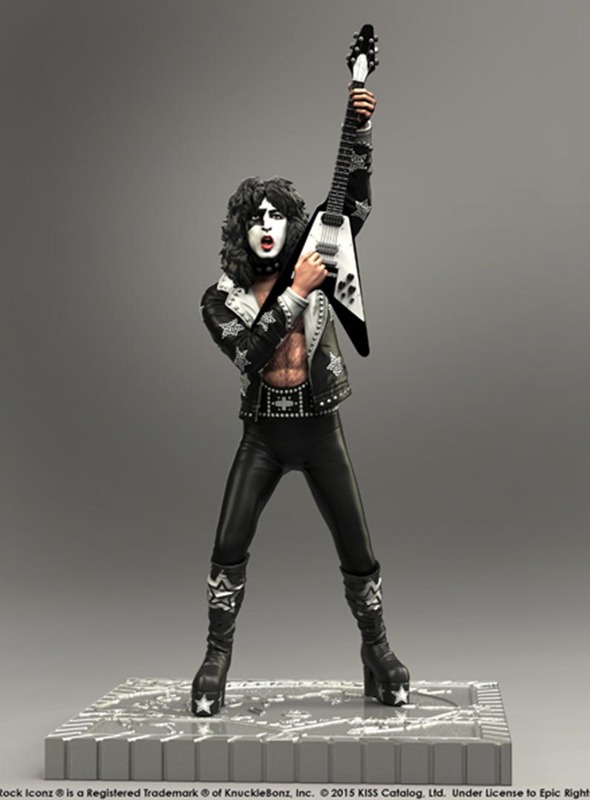 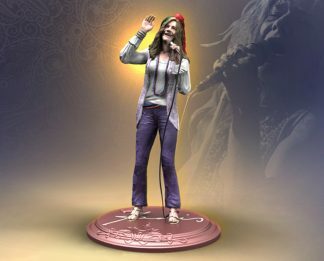 These limited-edition statues created by KnuckleBonz are highly collectible. 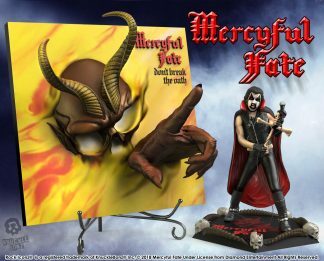 *Note: Black Friday promo only available on the ‘Pay Now’ option. 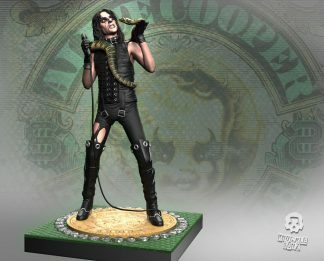 A payment plan is available on this item; however, the holiday discount offered is only for ‘Pay Now’.